Over the past 20 years, research has substantiated the importance of images of aging for successful development and sustained quality of life over the full length of the life span. To date, a deep understanding of the origins of images of aging and the underlying processes by which they influence important outcomes is lacking. Such an understanding is necessary for translation of scientific findings into interventions and public policies. Our network aims at closing these research gaps. 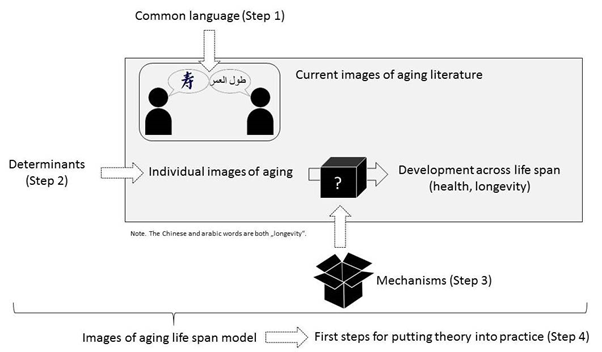 Our goals are to propose a common terminology in this research area, to examine possible determinants of images of aging, and to understand the mechanisms by which they are operating. We will consider the role of various context factors. To accomplish these goals, we will collaborate with national and international guests. 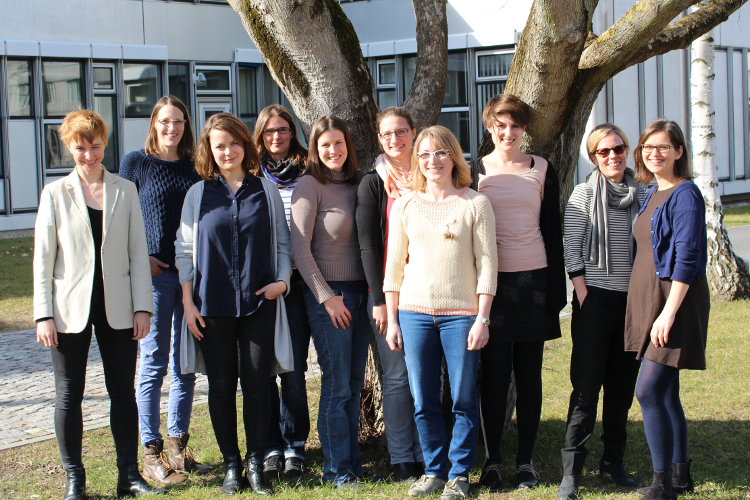 Practical implementation of selected findings in collaboration with the Bundesärztekammer (German association of physicians) and the Psychotherapeutenkammer (German association of psychotherapists) is planned. Wolff, J . K. (2014). Was Hänschen nicht lernt? Info_Dienst für Gesundheitsförderung, 14 (2), 17.